At the Jockey Club stables in Rishpon there is a horse back Riding school and horse boarding. 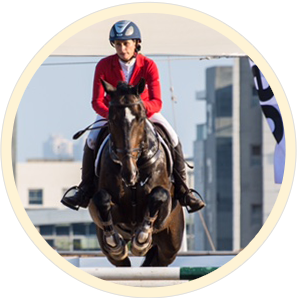 The Jockey Club stables specializes in the training of the Olympic riding – the art of Dressage and show jumping. 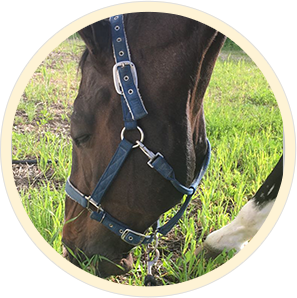 In addition, we offer boarding and private horse services at International standards and experiential workshops. The Jockey Club stables specializes in the training of the Olympic riding - the art of Dressage and show jumping. ג'וקי קלאב מתמחה בהכשרת רוכבים ברכיבה אנגלית אולימפית במקצועות הדרסאז' רכיבה אומנותית וקפיצות ראווה. 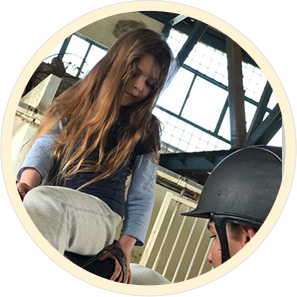 The Jockey Club offers the ideal conditions for keeping your horse.As the largest boarding farm in Israel, the Jockey Club offers horse-riding services at a European standards.